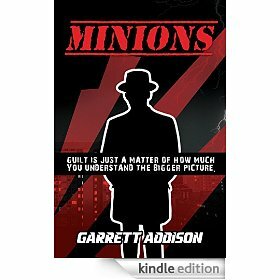 If you are looking for something a little different to read, have a look at MINIONS by Garrett Addison. 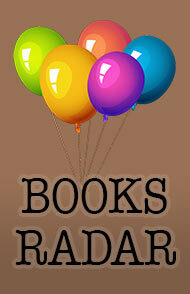 #GetReading #ReadDifferent #GoIndie. Benign and well-paid, the role and his new peers are unfazed with his history. It’s the chance he’s desperate for and his life is surely on the improve. But when he is warned anonymously to not join a list of deceased past employees, the job loses some of its lustre. Unable to walk away or ignore the warnings, he needs to understand whether he’s been handed a lifeline or a death-sentence. His concerns are shared by an ageing detective investigating the death of the latest employee. Together, they just might unravel the truth that lies amongst a newly bereaved woman, a Balkan sociopath, a battered performance artist, an elusive ex-employee and his enigmatic employer’s reference to a ‘greater good’. What they learn might benefit them both, and others. 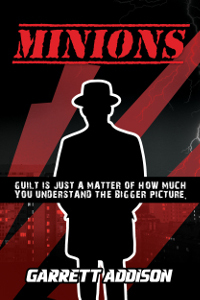 Guilt is just a matter of how much you understand the bigger picture. 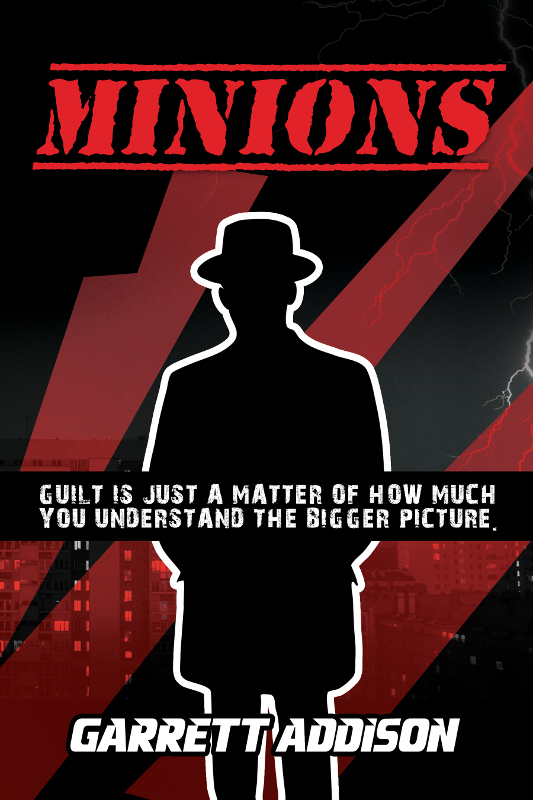 Add MINIONS to your GoodReads ‘to be read’ list.